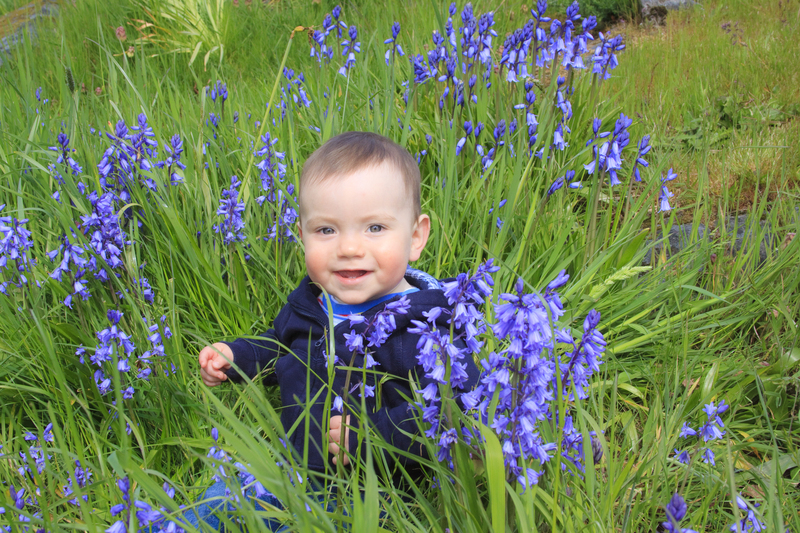 A great little photo in the field at the park. 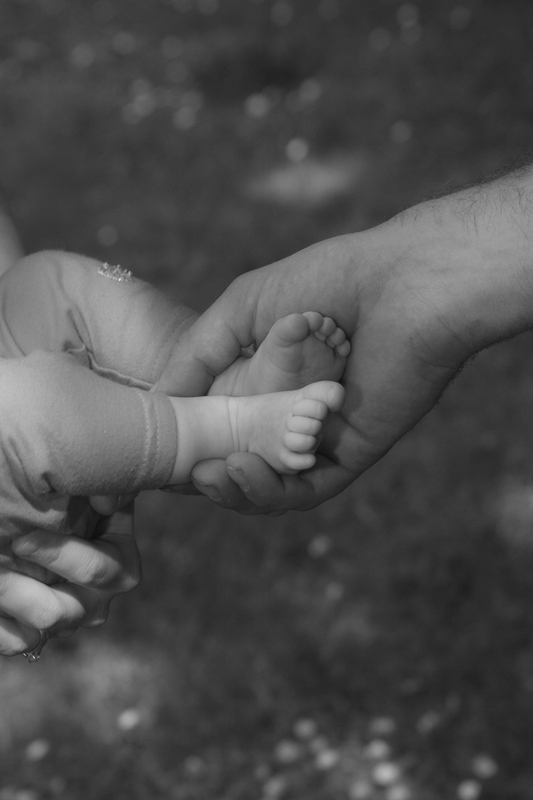 This is simple B&W photo I took of a new born. 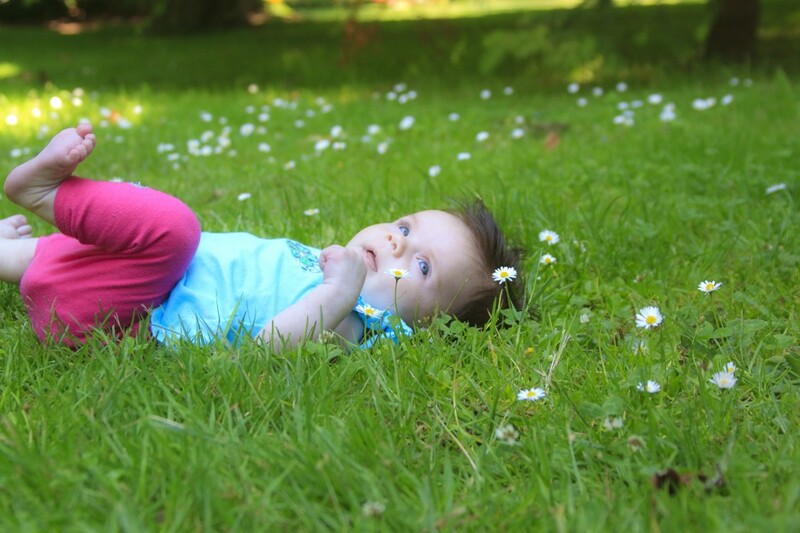 A simple baby photo in the grass at a local park in Victoria.